Combining 30 years of knowledge and expertise, Garrett Gregan and Diarmuid Doran started Gredorwood to make Bespoke Fitted Furniture. 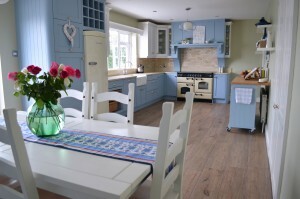 Both Diarmuid and Garrett work hand in hand with their clients going through every step to make sure that the client gets the best possible kitchen, wardrobe or individual piece that they desire. 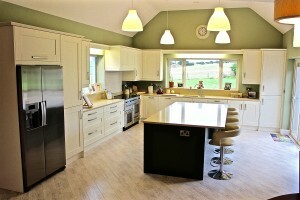 Every project undertaken gets the time and dedication it deserves. 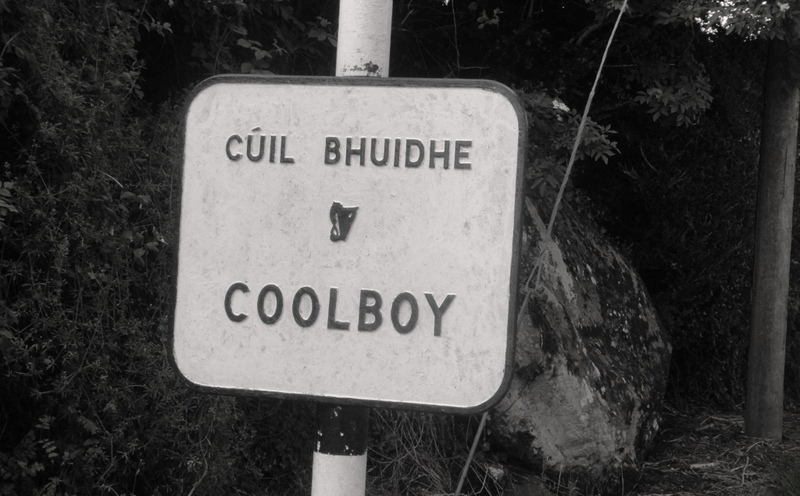 Gredorwood is based in Coolboy in the scenic south County Wicklow. 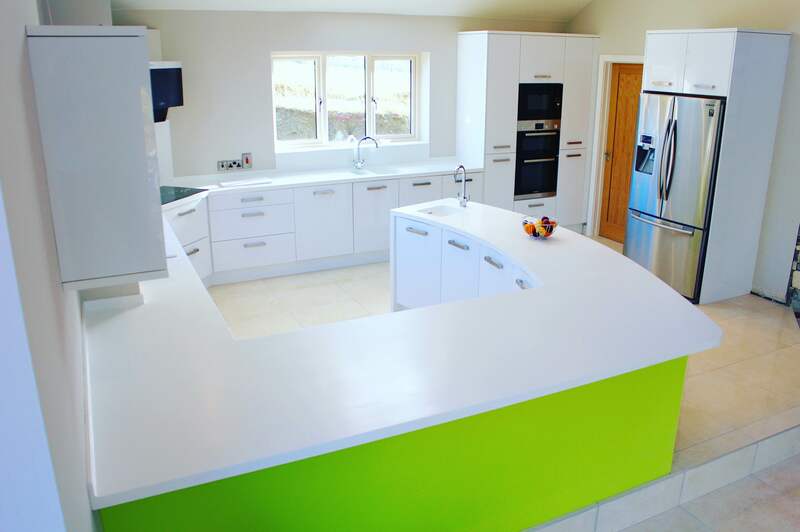 Gredorwood are very proud to be Robeco Construction’s main supplier of kitchens and wardrobes in Gorey, Co. Wexford and Wicklow Town. 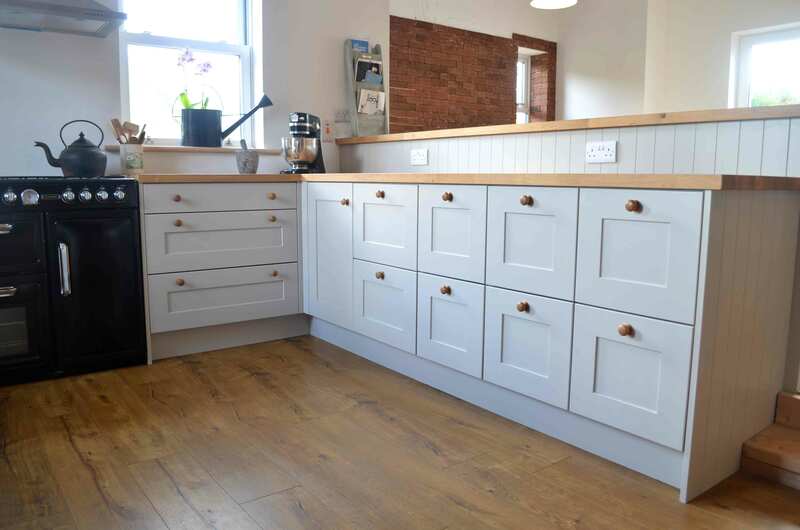 We are also very proud to be involved with RTJ Construction, supplying and fitting fitted furniture for them on a regular basis. We supply and fit projects all around Ireland.